On 27th November, a new age of the Royal Family was born. 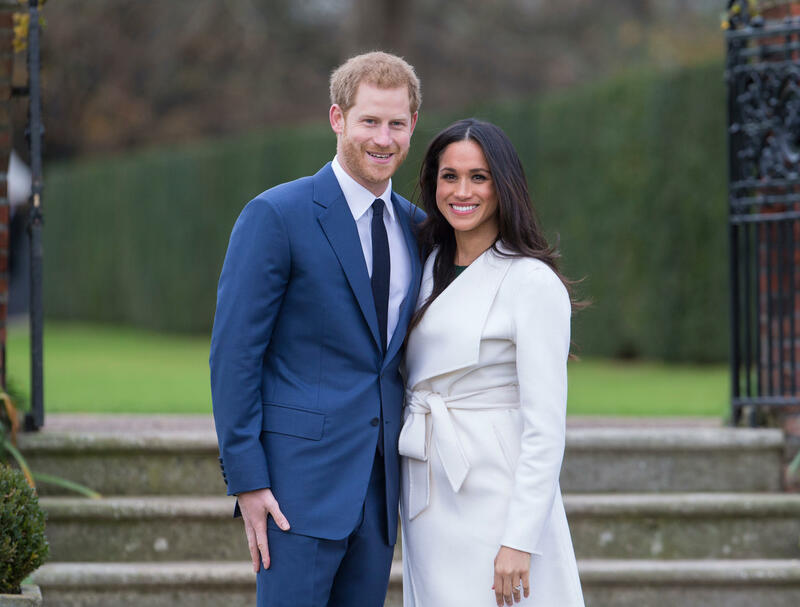 His Royal Highness Prince Henry of Wales and Ms. Meghan Markle announced their engagement, marking the beginning of a truly modern Royal love story. The only coin to be specifically designed and released for the occasion. Join us in wishing the couple a lifetime of happiness as they begin a new chapter.